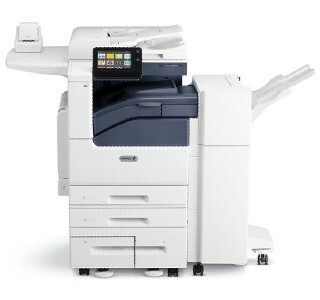 The Xerox VersaLink B7030 Print Management is ideal for affordable businesses cloud-based service. It's delivers to save time and reduce costs, you can brings Print Anywhere mobile printing with benchmark security. In addition, Xerox VersaLink B7030 includes WiFi Direct which allowing you to establish a wireless connection from a mobile device directly to the multifunction printer without an existing wireless network.